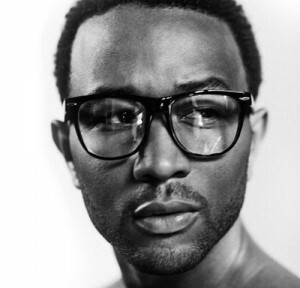 Almost four years after his last album, soul music saviour John Legend is at work in the studio on his next project, Love in the Future. The G.O.O.D. Music singer and current judge on the reality show Duets will be touring North America this October and has released a preview of a new album song called Caught Up, which features his BFF Kanye West and is produced by Hit-Boy.